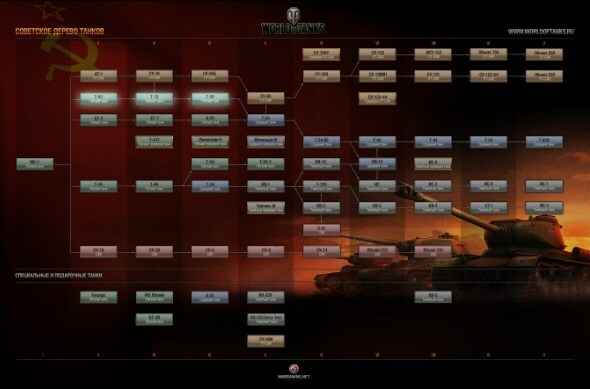 It's no secret that every release of new World of Tanks updates significantly affects both on the tactics of battles and on the choice of favourite vehicles. In the recent update to the game the developers have added a few alternative tech branches and connections between different types of tanks. 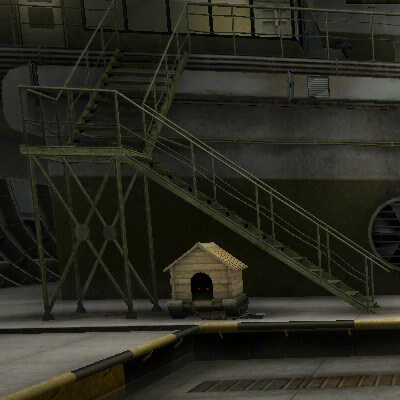 Let's take a more detailed look at new World of Tanks game’s features. 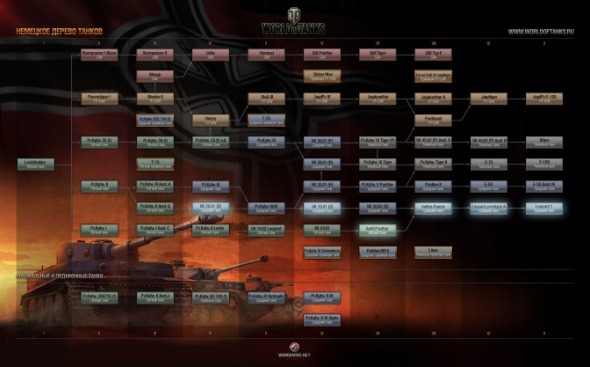 The Soviet and German tech trees have been changed a lot. There’re three LT that form an alternative branch up to T-34. 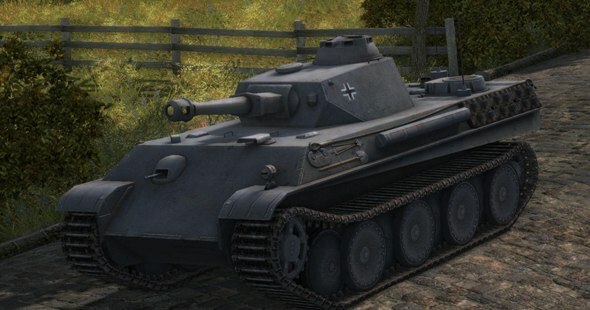 There’s a second German MT branch that will be useful for those who thinks that E50 M is not worth the time and effort necessary for its leveling. A LT Aufklarer Panzer Panther stands between VK 2801 and Indien Panzer and connects them. • Aufklarer Panzer Panther (7). 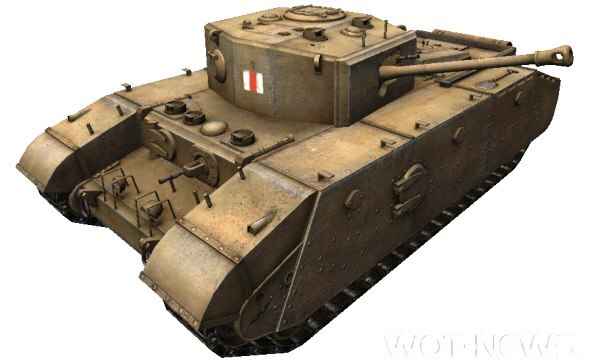 The ACS Sexton (Level 3) has been moved to the British tree and after the release of World of Tanks 8.5 will be available in the premium store. And, most likely, these vehicles, which we mentioned about earlier, will be the first tanks that can be obtained through Clan wars on the Global map. 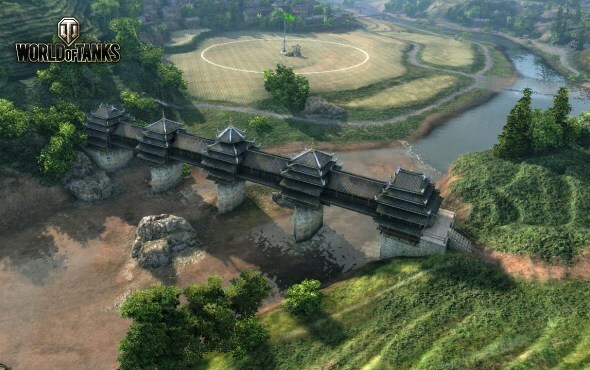 • A new Chinese map "Pearl River," which promises a lot of interesting tactical combinations and ways. • Now, players will have an opportunity to buy premium consumables (first aid kits, repair kits, etc.) for usual credits! • You do not need a premium account in order to create a company or a squad of 3 people! • The cost of temporary camouflage and inscriptions on vehicles reduced and their number and variety increased. 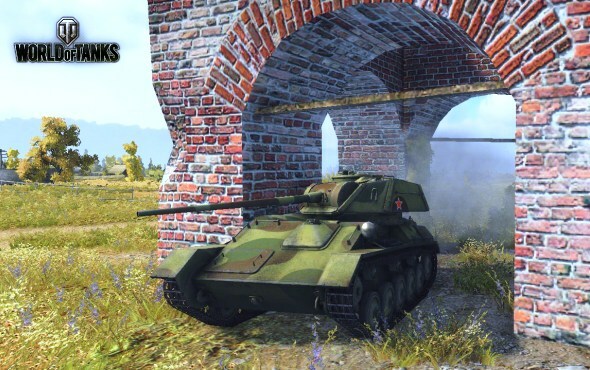 • The new rules in the light tanks balance! 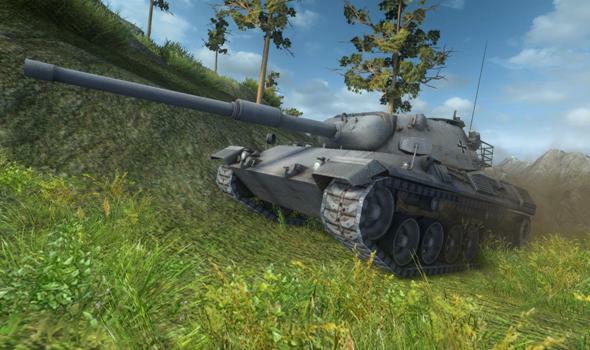 You will be able to download World of Tanks 8.5 in two weeks, when the update will be released. 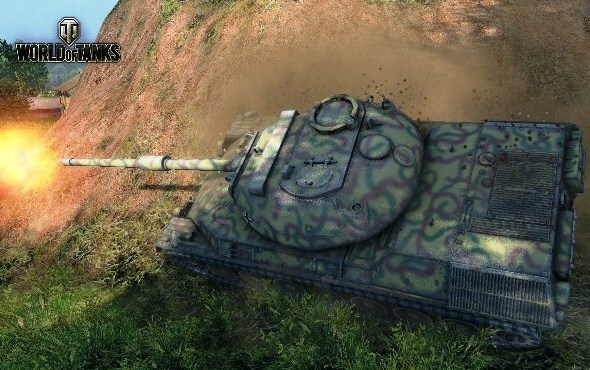 We also would like to remind that in the “World of Tanks best tank of the month” nomination win the Jagdpanther that’s why it will earn you 30% extra credits per battle till the end of April.